Keep your team on the ice and get the edge on the competition! Book your practice ice now at the special CAHL discounted rate of $185/hr. **CAHL discount practice ice is available only to current CAHL teams in good standing. CAHL discount ice is limited to availability and is not applicable to all "open" ice times that may appear open on the Daily Rink Schedule. Typically the discount applies to non-prime time/lower demand ice times at the discretion of our schedulers. All players on the ice must be current members of the CAHL in good standing, with current USA Hockey registration. All players must sign in at the front desk. Failure to limit practices to current league members may cause a team to forfeit the privilege of receiving discounted ice. 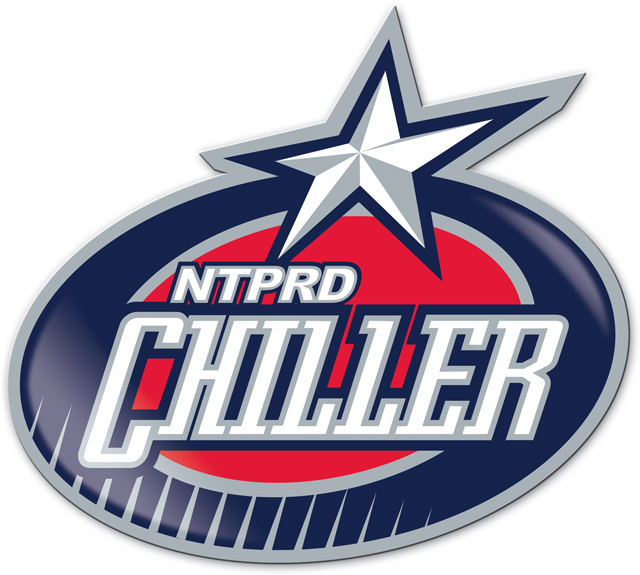 Please contact Mazin - 614-791-9999 x126 or mhabash@thechiller.com - to book your session. Additional ice times available upon request.